What I'm about to share is very important to me... I cannot fully explain it, but I was provided enough information for which to share what I know. I acknowledge that a vast majority of people accept only what they can see with their eyes. And, for this reason, I have hesitated in speaking to anyone about this. Perhaps, I should tell you right now that God doesn't speak to me in a church. He speaks to me in a place where I find peace...a place free of distraction, where all I have to do is listen. For almost one year, I have thought about sharing these visions, but hesitated because I selfishly thought this information belonged solely to me. I have decided to write about my experiences here in this training diary...a place that, basically, belongs to me. 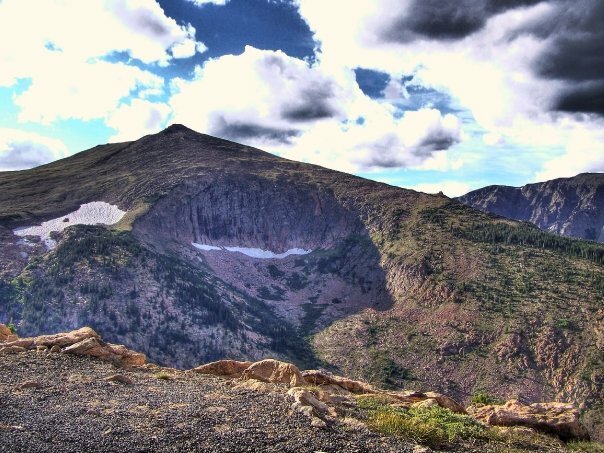 I am the writer, editor, and subject of these stories...and therefore, it is the most appropriate place for me to speak freely about things that pertain to me, my training, and my adventures into endurance. I am fully aware that the audience is small. 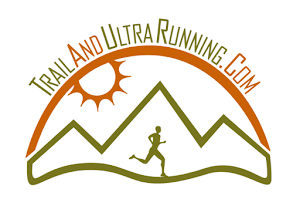 Having said that, I believe that anyone interested in ultra-endurance, or mountain ultramarathon, would find fascination in the ideas being presented. The world of ultra-endurance is a filter, which makes us very different from the rest of society. Thank you in advance for your open mindedness. My deep interest in personal development began when I was just a child. I was keenly aware that self-improvement could be made in anything, such that time and effort was applied. Physically, I desired to be faster and more efficient. I worked to be accurate in my throws..and fast around the baseball diamond. Mentally, I wanted to be quicker than my classmates and achieve high scores on tests. 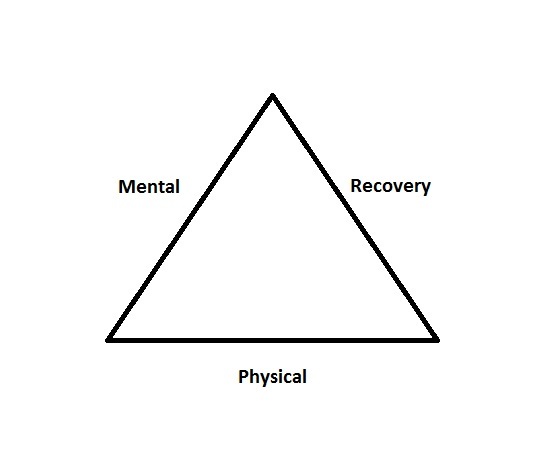 I learned at a young age that mental and physical abilities were closely connected. To "see" the ball leave my hand and strike the glove of the catcher was to complete the task in real life. A clear mind I knew, better ensured the ability to carry out something as insignificant as throwing a baseball accurately. This was just the beginning... I wanted to know more. As I grew, my development fluctuated as I "played the game" of life. I completed my college degree and started my career in law enforcement. I finished grad school and wondered if I was working in the right field. For the first time, I was exposed to people who were barely alive. They were breathing bodies...but had no interest in self-improvement. For the street criminals, life was not a gift...but a game of power and control. It seemed to me they didn't appreciate the opportunities that life provided. These people sucked the life from me on a daily basis. At some point during all this, I found endurance sports. 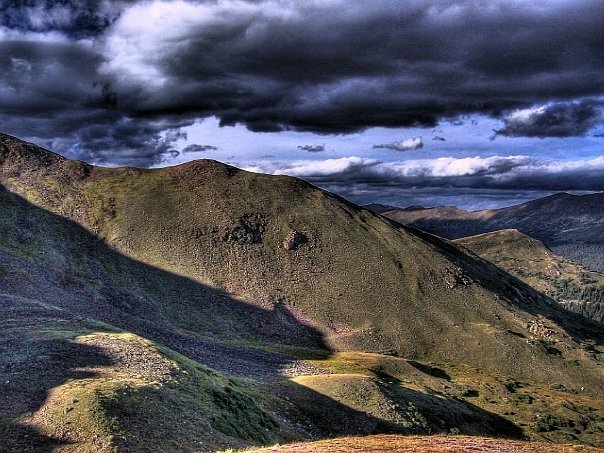 The concept of physically training to endure seemingly impossible distances became my passion. I had to suffer for several years when I first began...the pain of adapting my body was very hard. I had many injuries and made many mistakes in the way I fueled my body...or failed to fuel my body. But my body adapted...and the miles became much easier. So, I set new goals and climbed higher mountains. I ran longer races and reconsidered something I saw everywhere...that the human mind made decisions about what someone CAN or CANNOT do. Accomplishing the impossible is as easy as believing in yourself...and practicing the balance of planning, self-discipline, and action. A place where I spent hours of my day and days of my week. I considered the meditative depth I could reach if I continued my quest to fuse my physical and mental abilities through an active moving meditation. And that is where my true "Conversations with the Trail" began. My first visions were unclear. As if in a foreign language, I found myself asking for clarity out loud. Almost like turning the dial of a radio, I fought for the frequency but listened with broad openness. I clearly remember tripping on rocks...the pain took me out of my intellectual exercise. But, then I received information..and it was pleasant and vivid. "The triangle of balance...is found in everything. 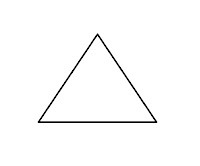 The triangle presents the balance required for success." I applied this thought to other aspects of my life. Relationships perhaps? Sure... I could think of ways to strike this balance in a successful relationship. Or, career? Yes... I clearly saw a balance of three in my career...a structural balance of effort, integrity, and time. Evidence of imbalance was all around me. I realized that anything I hoped to accomplish in my mission of self-improvement required the awareness of balance..and careful practice of that balance to achieve results. 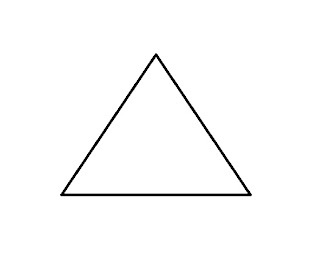 That balance, constructed in three parts....a triangle. 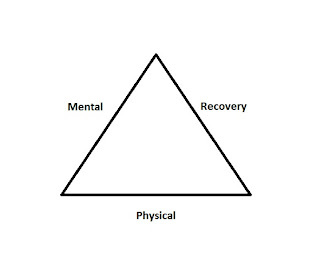 For my practice of ultra-endurance, the triangle presented three sides... "Physical", "Mental", and "Recovery". It became quite clear to me that any success I had achieved to that point was, in large part, due to accidentally striking balance in the area I practiced. My physical training over the years had left me inflexible and injured. I was forced into the yoga room to repair these issues, where I then looked into the mirror and considered mental training for the first time in ultrarunning. "We all have a book. A book of pages...endless pages. 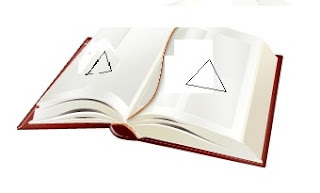 And on each page is a triangle of balance for which success is dependent. At birth, the book is open to the page left by someone that lived on earth before you. And, they left that page open for you to start your life. So, you have gifts...perhaps the gift of music, math, or art. These are the result of tremendous effort before your time. Most people will never turn a page...and they will remain there for life. But, through self-awareness, you know there is more than this page. So, you can now seek the balance and turn your pages. Read as far as you like. The book is endless..."
Until you believe something is possible, you cannot possibly achieve it. Endurance is the ability to sustain...to endure...and do these things without effort. But transformative processes can only be achieved through a balance. 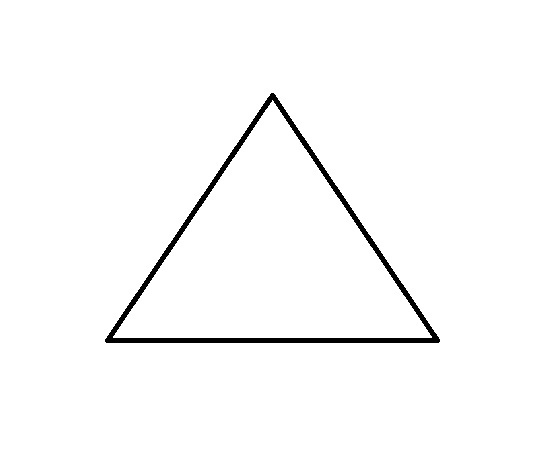 And only you can determine the three-part balance that will put you at the pinnacle of your personal triangle. But know, that from that point you will gain a new perspective, clearly opening the door for you to turn the page and enter a world of new possibilities. The greatest ultrarunner in the world, Yiannis Kouros, said that no American will ever break his records. He believes this because Americans run with their legs. Yiannis describes the ability to run seemingly impossible distance, not with his legs...but with his mind.